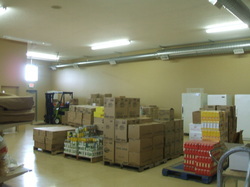 The Mamrelund Lutheran Church Food Pantry and clothing bank distributes food items and clothing to needy residents with in Northwest Kent County (49330, 49345, 49341, 49318, and 49319 zip codes) It is operated by Mamrelund Lutheran church and volunteers from area churches, who staff the pantry, shop and pick up food items, sort the food, sort and check clothing, and donate home grown crops. Open since 1982, they served over 1800 families in 2015. The residents of Northwest Kent County have been very responsive to the many food drives, postal drives and various school, business and church collections. 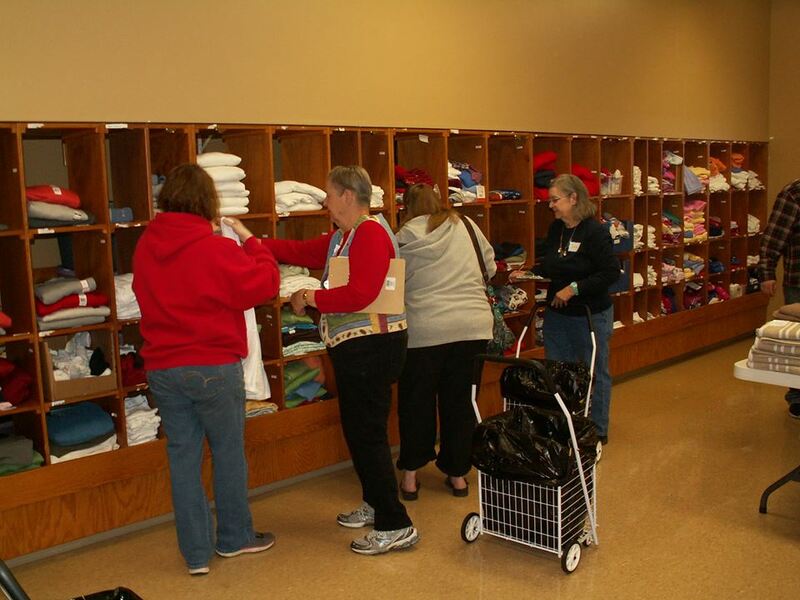 This makes it possible to give a wide variety of food and personal care items to those who have need. in the Mamrelund Community Center building across the street from the church. Monday through Friday 9-11:am You must report to the church office before going to the food pantry. Tuesday Evenings from 5:30pm-6:45pm (you must pre-register with North Kent or Deptarment of Human Services) Report directly to the food pantry. Must show a valid government issued pictured ID.